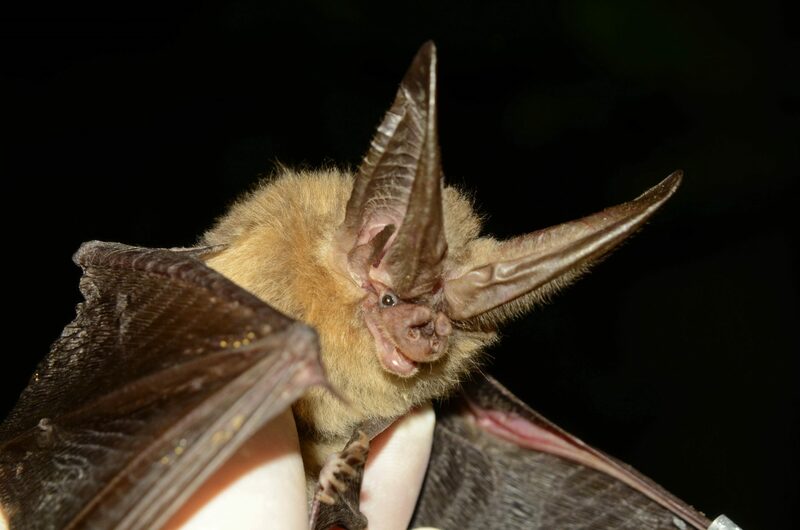 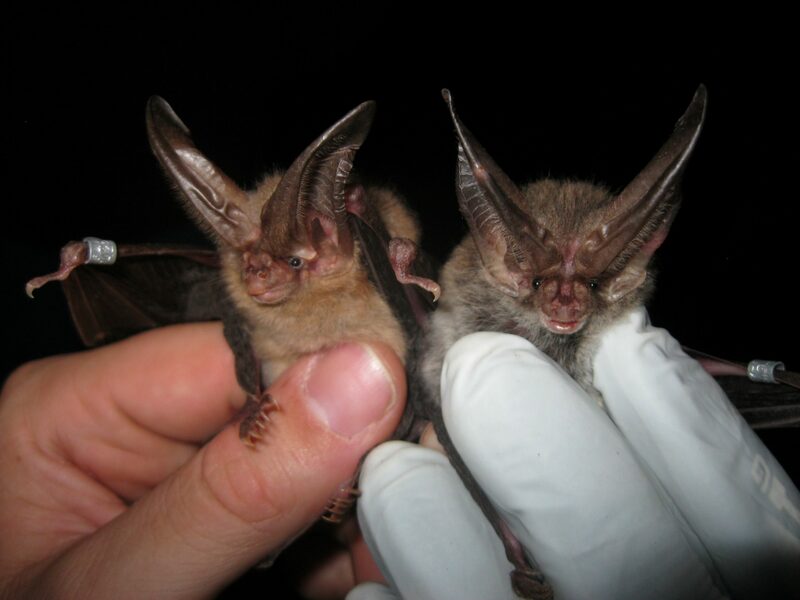 In two years, Copperhead Consulting collected female Virginia big-eared bats (VBEB) from hibernacula or mist-netted roads near known hibernacula in the spring and radio-tracked them as they foraged and migrated to summer caves. 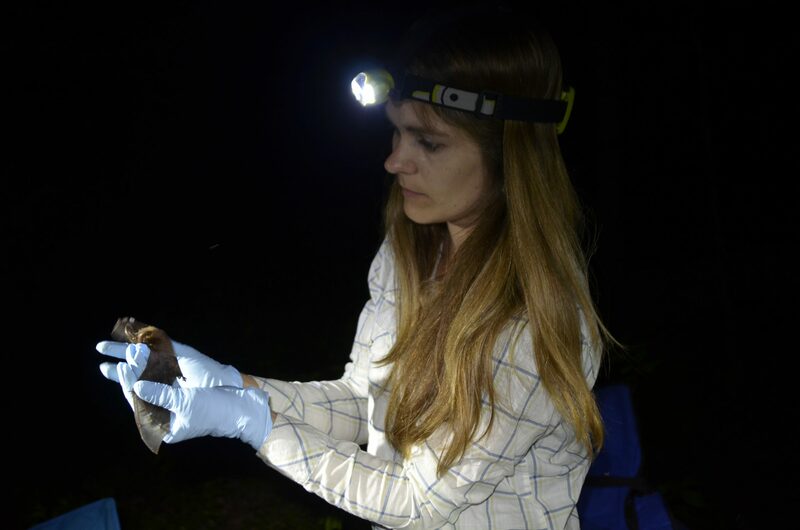 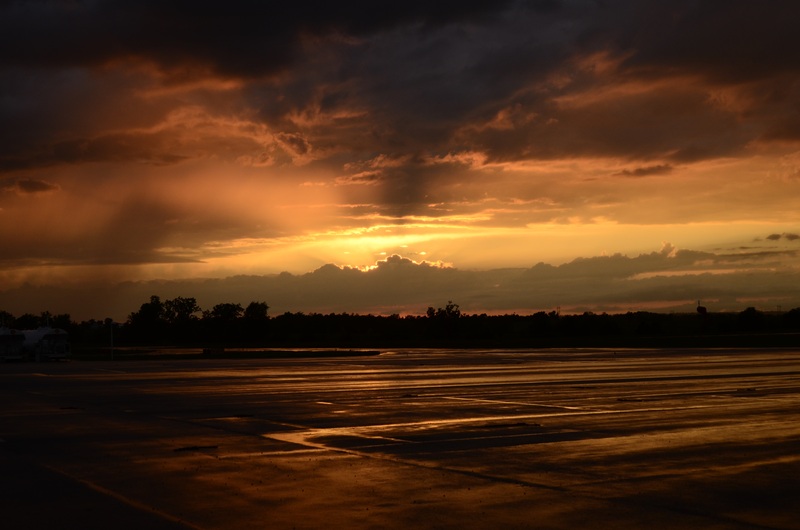 Multiple ground crews were in place to collect nightly behavior data, including identifying foraging areas and travel corridors. 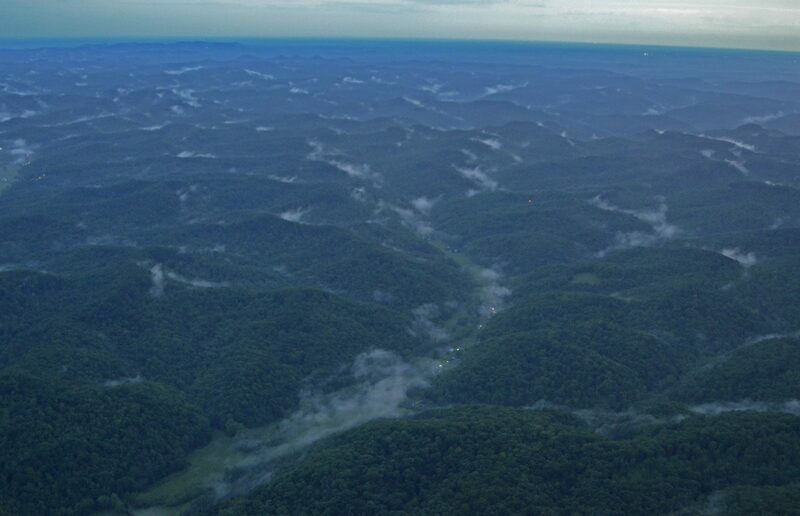 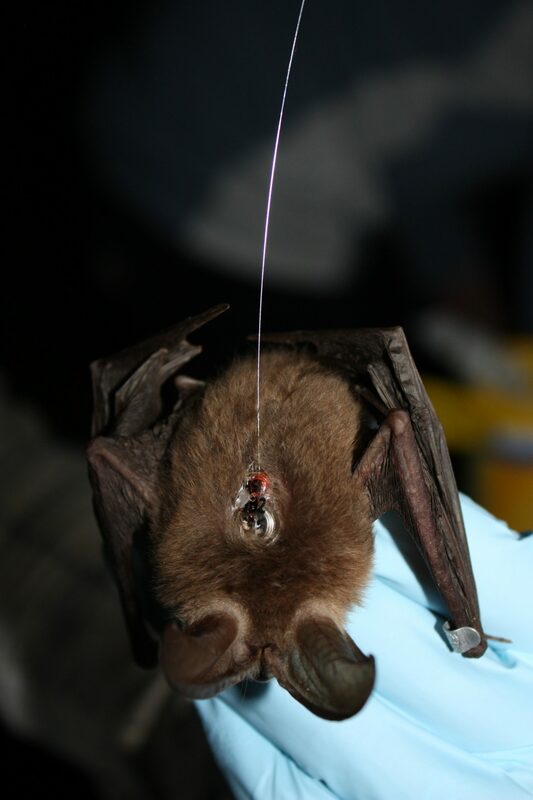 An aerial crew collected location points from the air while also locating additional bats. 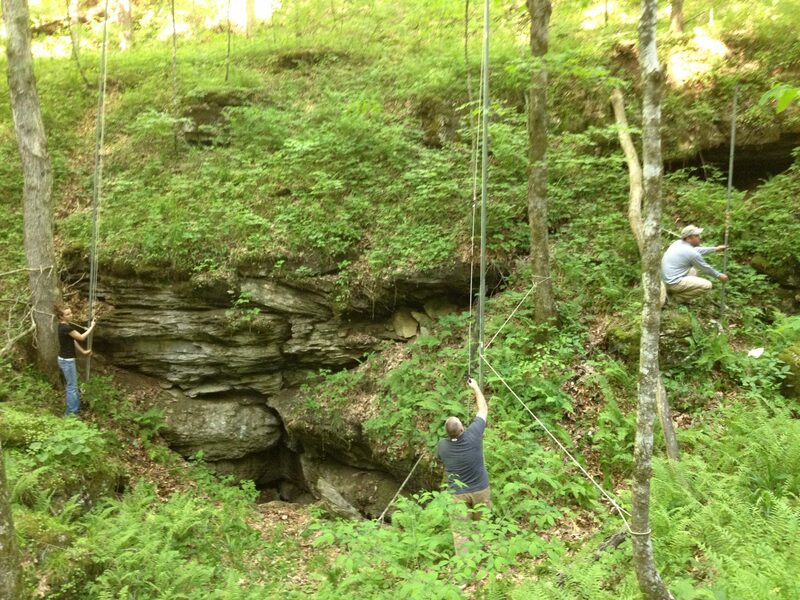 Daytime crews searched clifflines for roosting VBEB.